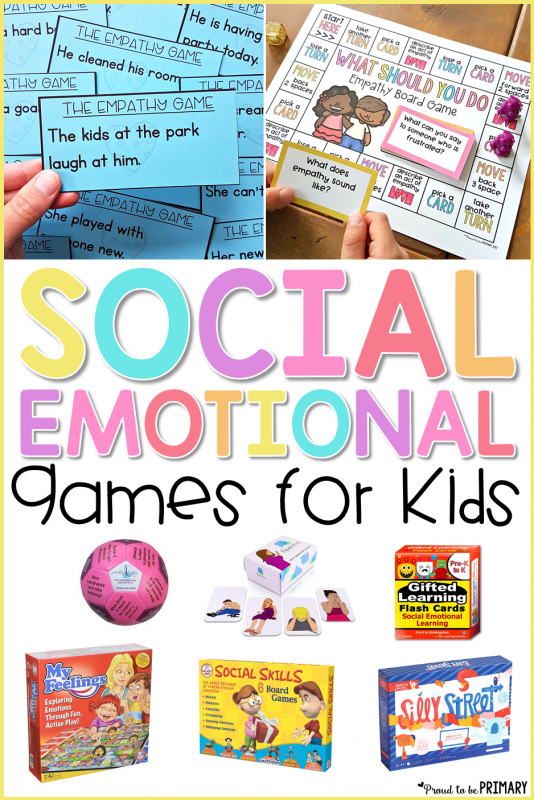 16 important social-emotional learning games are great for the classroom or home use. Teach positive social interactions, encourage relationship skills, and practice effective communication. 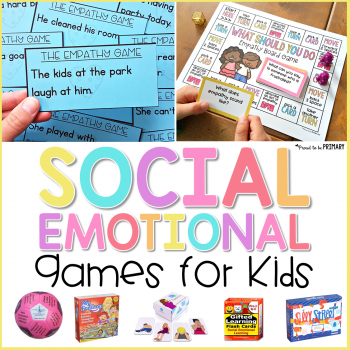 Social-emotional learning games are a great way to teach kids about their emotions and relationships. When you’re promoting emotional growth and awareness, it’s important to do so in a way that kids will connect with and enjoy. Kids need a safe place to discuss emotions and experiences. 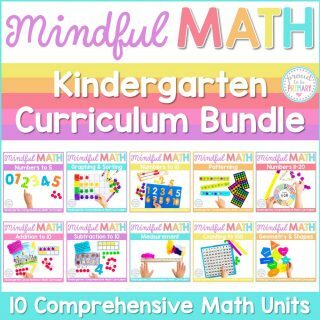 This will help them develop into well-rounded individuals with healthy mental awareness. There are different types of social-emotional learning games that you can use in your classroom or home. Depending on your needs, you can easily transform a game you already own into a social-emotional one. 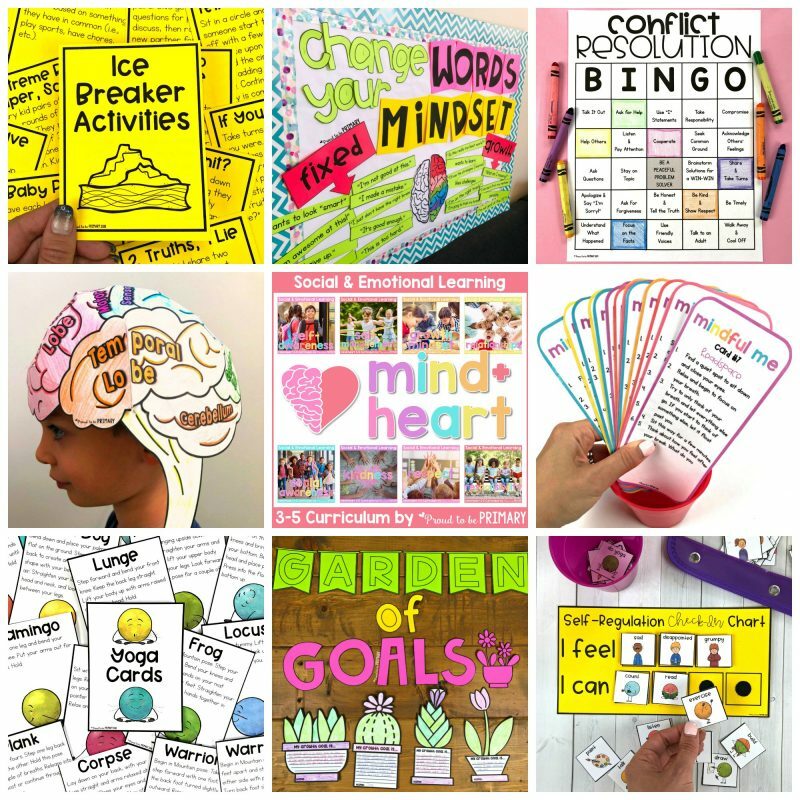 In addition, you can find plenty of game ideas online, or purchase games that are specifically designed to develop students’ social-emotional mindset. When teaching social-emotional awareness, it’s important to do so in a way that kids understand and remember. Using hands-on games is perfect for this. 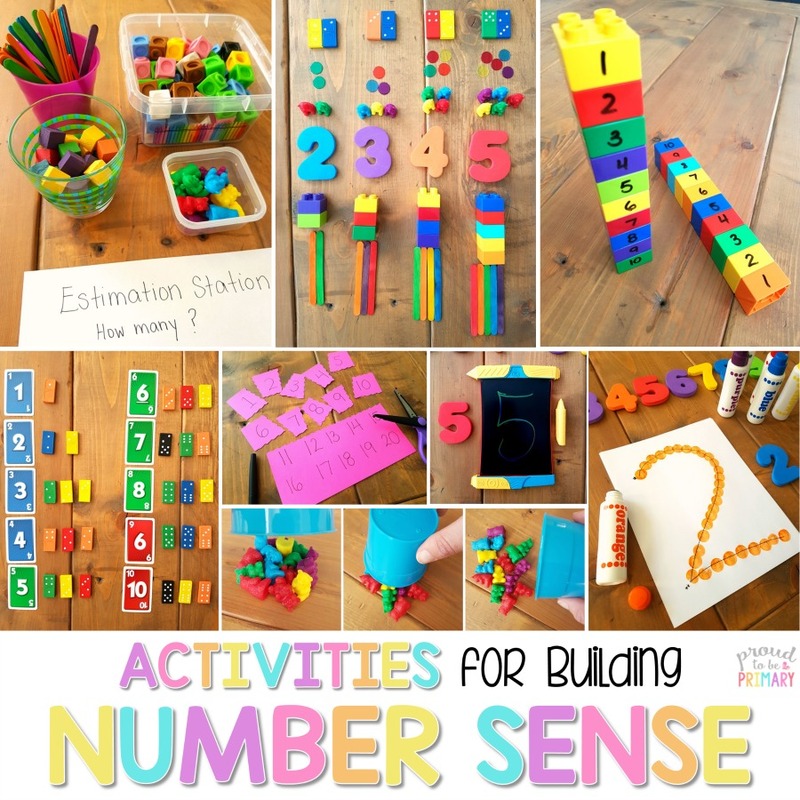 Not only are hands-on games engaging and fun, but they also help tactile learners understand what they’re supposed to be learning. 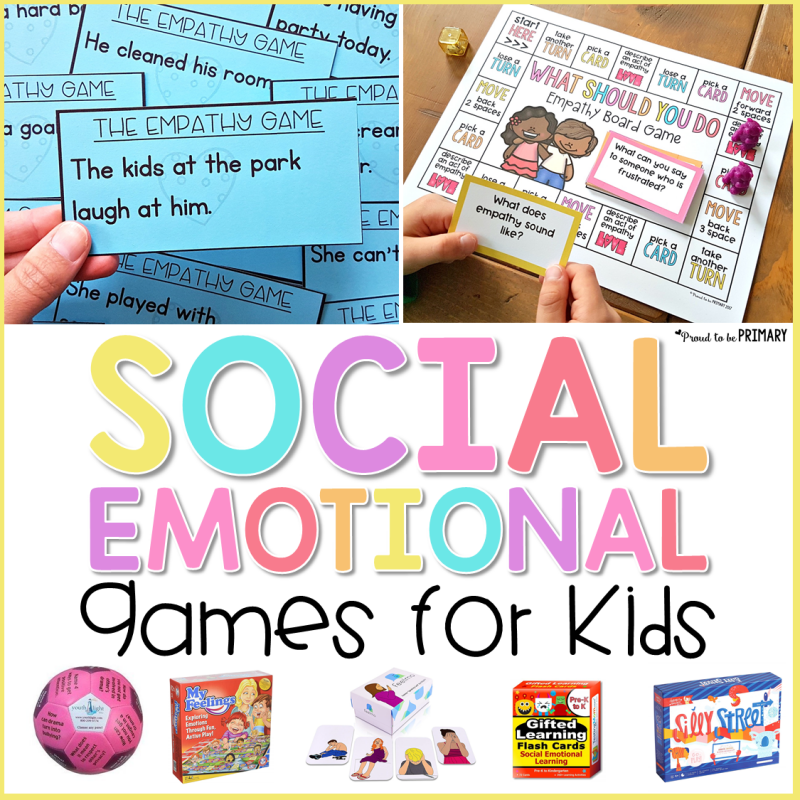 Here are some social-emotional learning games that are hands-on and fun for kids. 1. Don’t Break the Ice – A great way to get kids talking about their emotions is to use a game that they’re already familiar with. It’s easy to transform the game Don’t Break the Ice into a social-emotional learning game! Simply write different prompts on the different ice blocks. You can use a dry erase marker so that you can change the prompts easily. These can be anything, from questions about bullying to how different situations make them feel. 2. 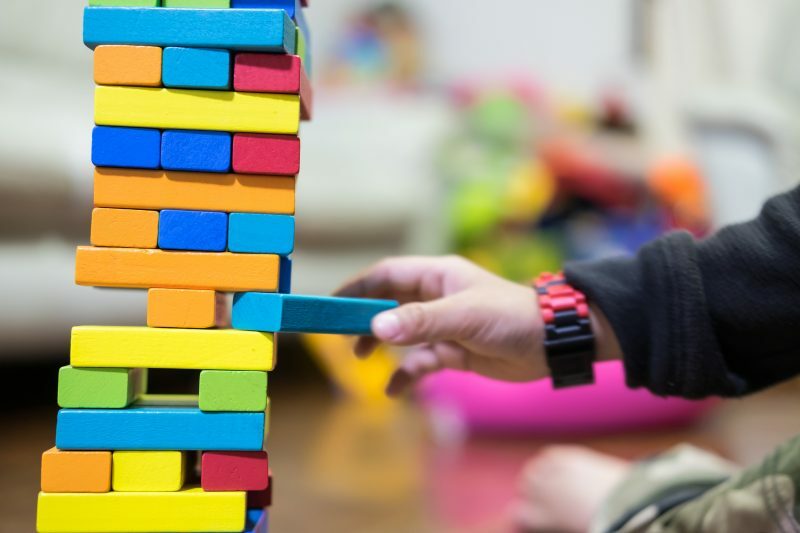 Emotions Jenga – In order to play this hands-on game, you simply need a Jenga set and a marker. On random blocks, write different emotions that you want your students to learn about. This should include such emotions as anger, happiness, worry, bored, jealous and more. A student pulls an emotion Jenga block out. Then, they tell their partner what that emotion means and what makes them feel it. For example, if they pulled the anger block, they would have to describe what anger means and express what makes them angry. 3. 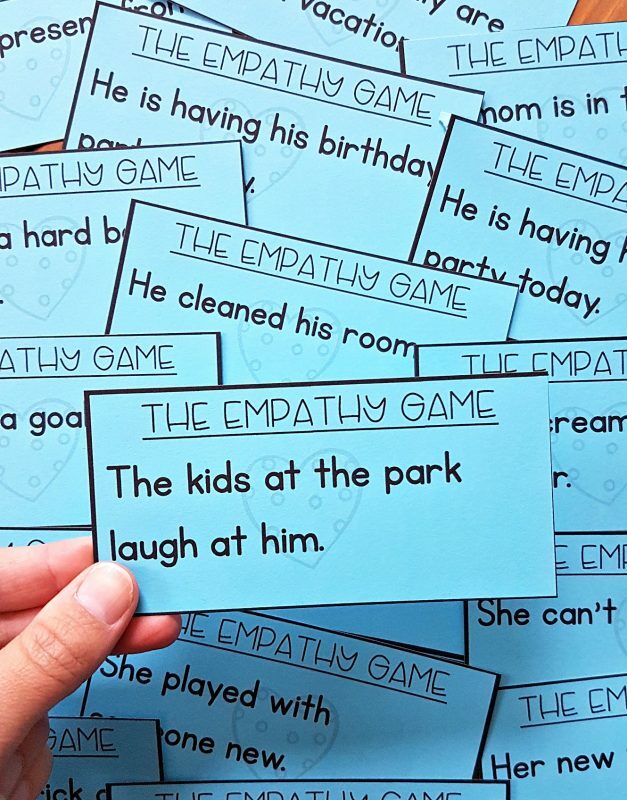 Empathy Games – Self-awareness is an important part of social-emotional growth. 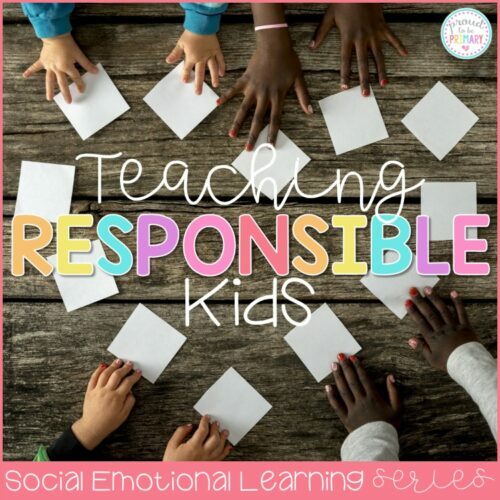 Using this self-awareness and empathy curriculum, you’ll get the chance to play hands-on social-emotional learning games with kids. This includes games such as the Empathy Game and ‘What Should I Do?’ board game. The games are interactive and hands-on so that your students stay engaged while they learn. 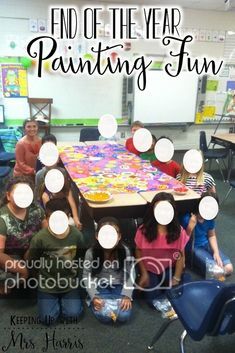 You can also play social-emotional games as a group! 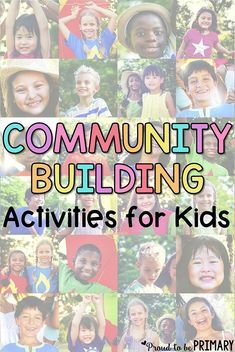 This helps promote a sense of community and friendship amongst kids as they work together to start understanding emotions and building relationships. 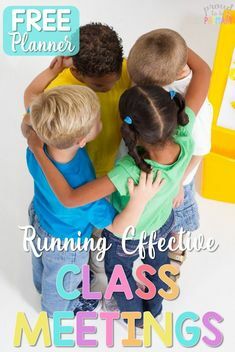 If you’re ready for some social-emotional fun, here are a few classic games that are perfect for the whole group. 1. 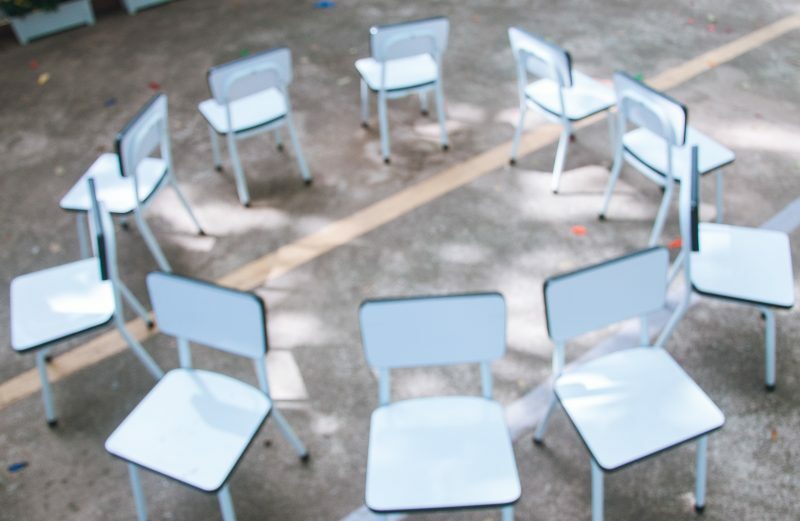 Musical Chairs – Musical chairs is a whole group game that kids know and love! You can make this into a social-emotional learning game. 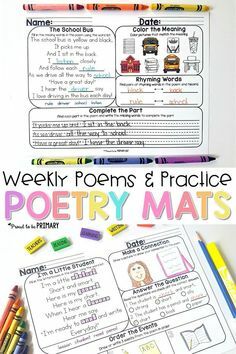 Simply write different social-emotional topics on a piece of paper. Each round, tape one of the prompts on a random chair. Then, when the music turns off and students find their chairs, there is a student sitting at a social-emotional seat. You can then discuss that prompt or ask a question before moving on to the next round. 2. Kindness Scavenger Hunt – If you’ve ever organized a scavenger hunt, you know how much fun they can be! With this social-emotional scavenger hunt, you’re going to send groups of kids to look for acts of kindness. This game is perfect for recess since there will be kids from other classes outside. 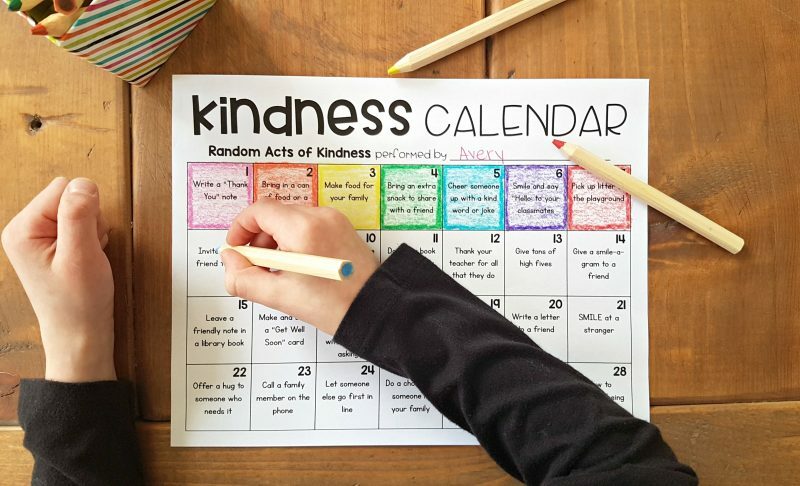 When putting together your scavenger hunt, include simple acts of kindness, or use the Kindness Calendar found HERE. For example, it could be something as simple as helping a friend zip a coat or pushing a younger child on a swing. See how many kindness things your students can find! 3. Who Am I? 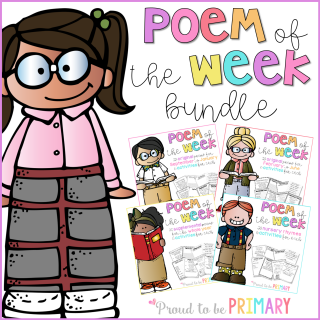 – It’s easy to play this fun classroom game with a social-emotional spin to it. Simply print different emoji icons on a piece of paper. If you plan to play this game frequently, you can laminate it to protect it. Then, tape a random emoji to each student’s back. Then, they race the clock in order to try to guess which emoji is stuck to their backs! They can ask other students yes or no questions in their quest to discover which emotion they are. 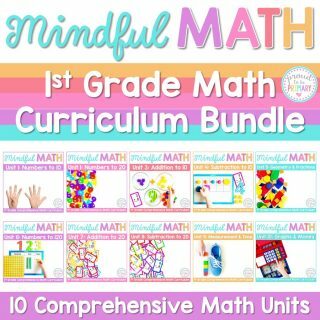 Amazon is a great resource when it comes to buying social-emotional learning games. 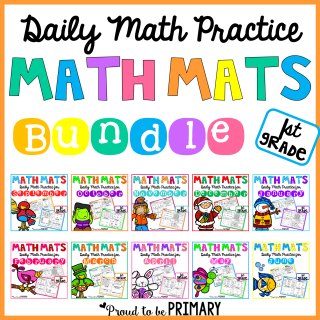 Below you will find high-quality SEL games that kids will enjoy! 1. 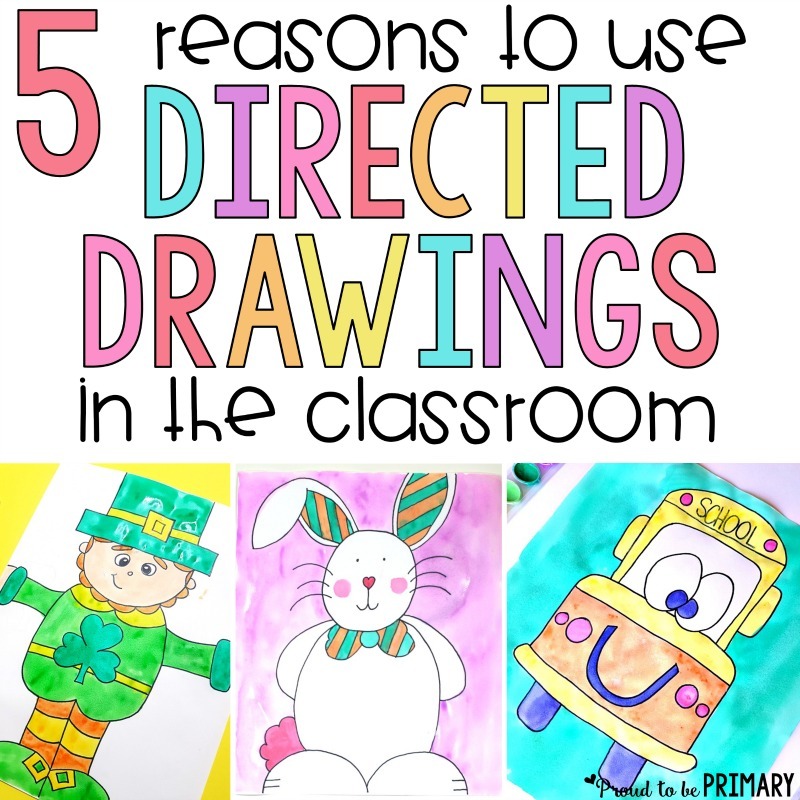 Gifted Learning Flash Cards (Preschool to Kindergarten) – In order to teach younger kids social-emotional learning skills through games, they’ll first need to learn how to identify different emotions and identify what they look like. Thankfully, there’s a learning game for that! This social-emotional learning game helps kids learn how to identify different emotions. 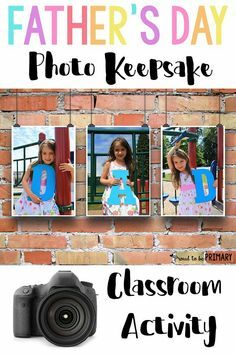 It helps them learn what they might look like in real life, as well as how to manage them. 2. Feelmo Speaking Cards (Age 4+) – Understanding and expressing emotions can be difficult for younger kids. These cards make it easy since kids can use the cards to describe their feelings. Kids select an emotion card and then discuss it, helping them understand why they feel an emotion and what it means. 3. My Feelings Game (Age 4+) – This social-emotional game comes complete with 280 different emotional scenarios to work through. 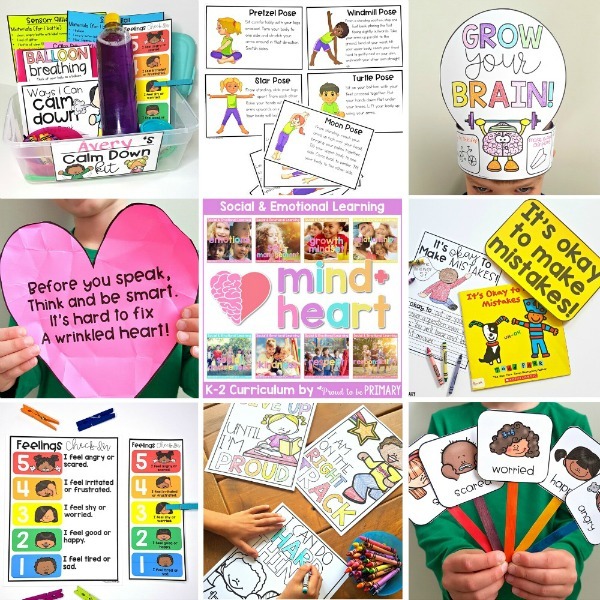 This includes different ways to help regulate emotions, helping to give students the tools needed to deal with difficult situations, as well as movement cards that keep kids interested. 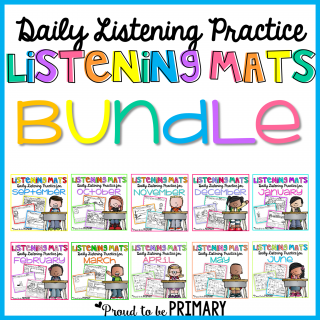 Overall, this is a fun and interactive way to encourage social-emotional growth through learning games. 4. 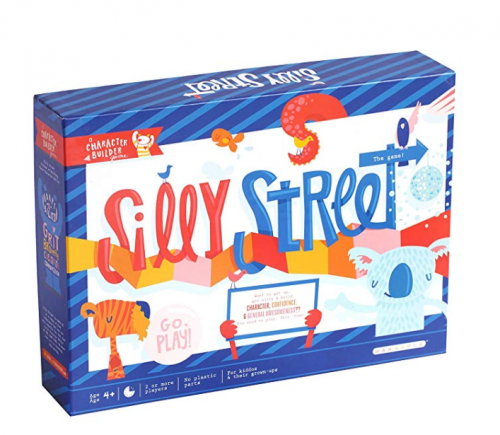 Silly Street (Age 4+) – Here’s a fun and silly game that will help kids develop their social skills, confidence, adaptability and more. This game help kids understand their emotions in different social scenarios. It does it in a silly way so that kids have FUN learning these important character skills. 5. 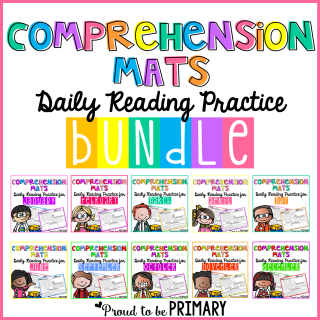 52 Essential Conversations (Age 5+) – This social-emotional learning game uses conversation starters to get kids thinking about social situations. 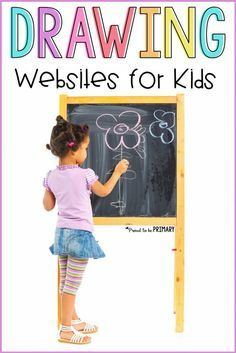 It will help kids with social awareness, relationships, mindfulness, and self-confidence. By using these conversation starters, you’re helping kids develop into well-rounded adults with a healthy mindset. 6. Mad Dragon: An Anger Control Card Game (Ages 6-12) – Anger is an emotion that we’ve all experienced. Anger isn’t necessarily bad, but how we respond to it can be. With this social-emotional learning game, kids age 6-12 will learn how to control their anger. They can’t always control what makes them mad, but they control how they react. 7. Didax Social Skills Board Games (Grades 1-5) – If you teach or have elementary age kids, then you’ll appreciate this game. 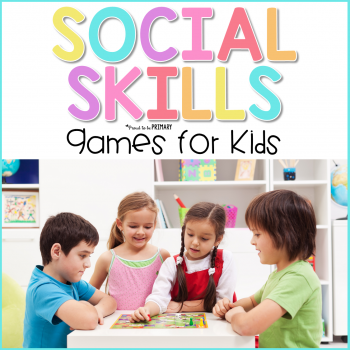 This social-emotional game focuses on important social skills that kids need to learn. This includes manners, what would you do scenarios, what makes a good friend, and more. 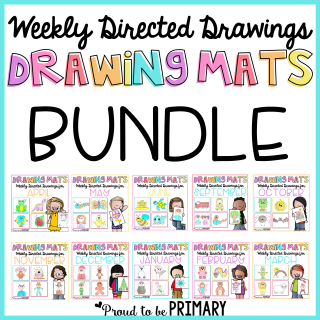 It includes 6 engaging board games that kids will love! 8. Stop the Drama Thumball (Elementary – Teens) – With this interactive game, kids will have a blast discussing different social-emotional scenarios. Take turns tossing the ball to one another. The person who catches the ball looks to the question that their thumb lands on. Then, he/she must respond to that question. This game is fantastic because you can play it with larger groups endlessly. Even if another child gets a repeat question, they’ll still be able to answer it in their own unique way. 9. 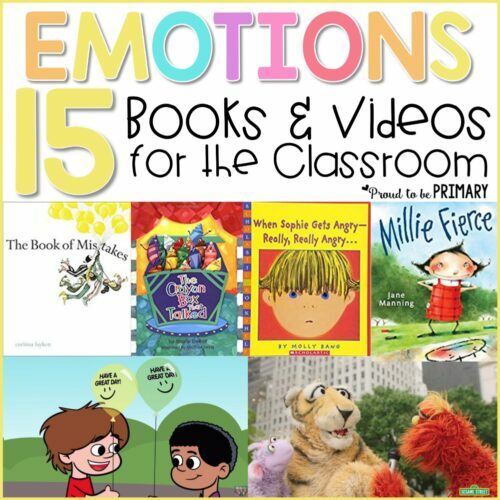 Mixed Emotions (Age 7+) – This social-emotional learning game is effective in the classroom setting! It comes complete with enough emotions cards for multiple players. 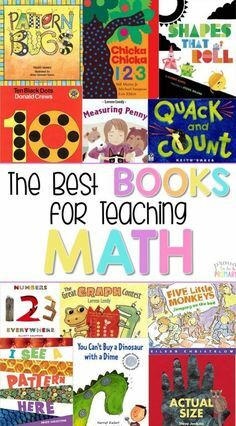 This makes it perfect to do with large groups of students. 10. 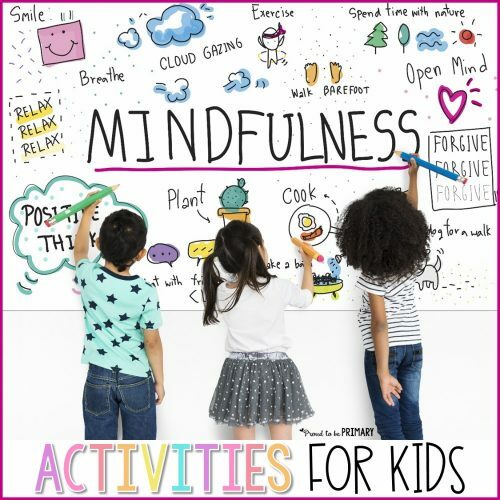 Mindfulness Matters (Ages 9-18) – As kids grow older, it’s time to start using social-emotional learning games that are age and developmentally appropriate. Mindfulness Matters is a card game that’s geared towards older students, from age 9-18. This card game uses different questions and scenarios to help kids express themselves about stress, anxiety, anger and more. For example, on one card, it states that mindfulness is the opposite of doing something carelessly. It then asks the player to describe a time they zoned out, but wished they would have been paying attention. Use social-emotional learning games to help your students develop their awareness and develop a healthy mindset. When encouraging social-emotional growth through games, make sure you do so in a safe and comfortable environment. 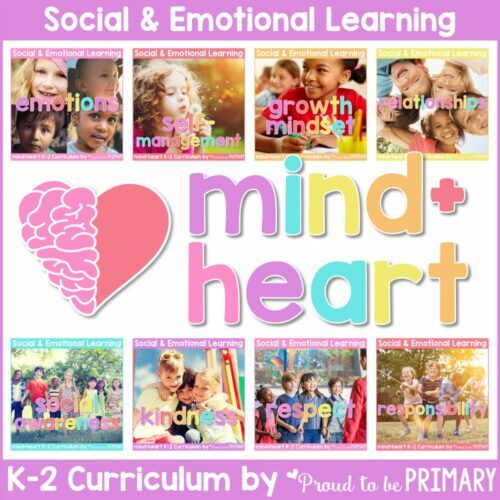 The following social-emotional learning resources are filled with games that build important skills, as well as lesson plans, activities, discussion starters, and so much more. 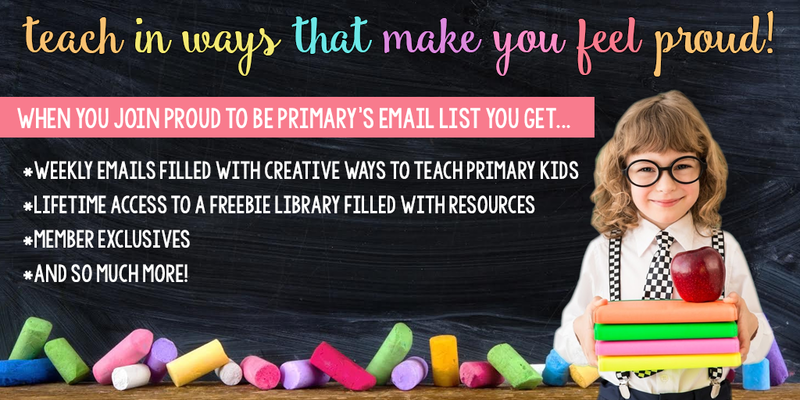 Teach children in K-2 the most important lessons in life when they need it the most with units and activities on emotions, self-regulation, growth mindset, empathy, and social awareness, friendship, kindness, respect, and responsibility. Click here to learn more! 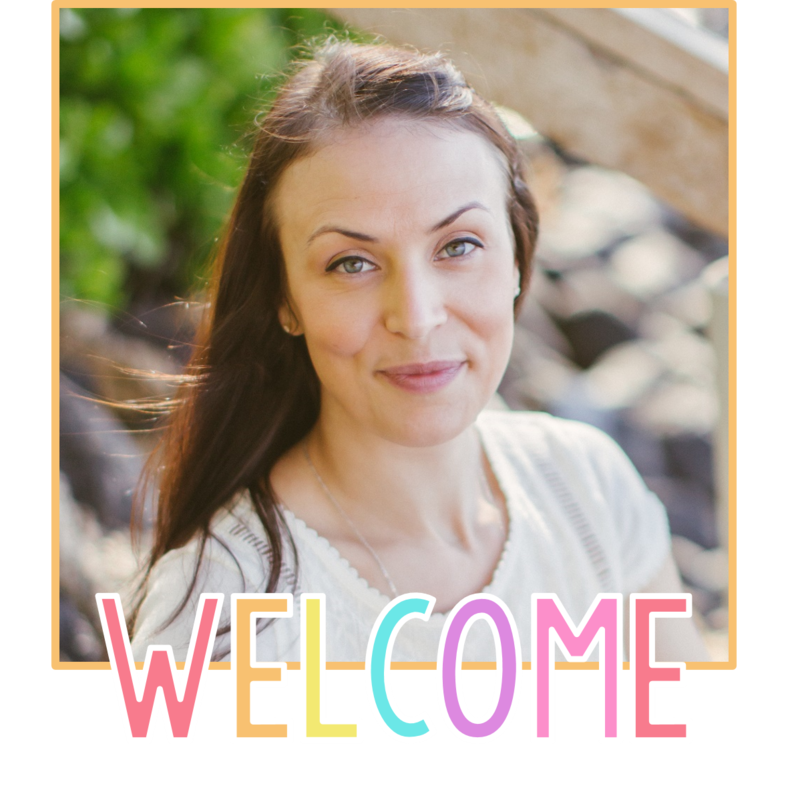 Want to build a peaceful classroom filled with respectful, confident, and kind kids that can build relationships and communicate effectively? 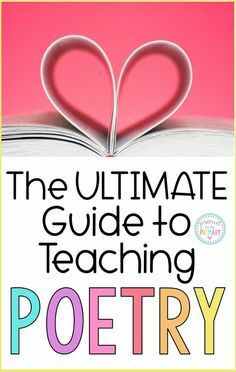 Then this SEL curriculum is for YOU! Click here to learn more!